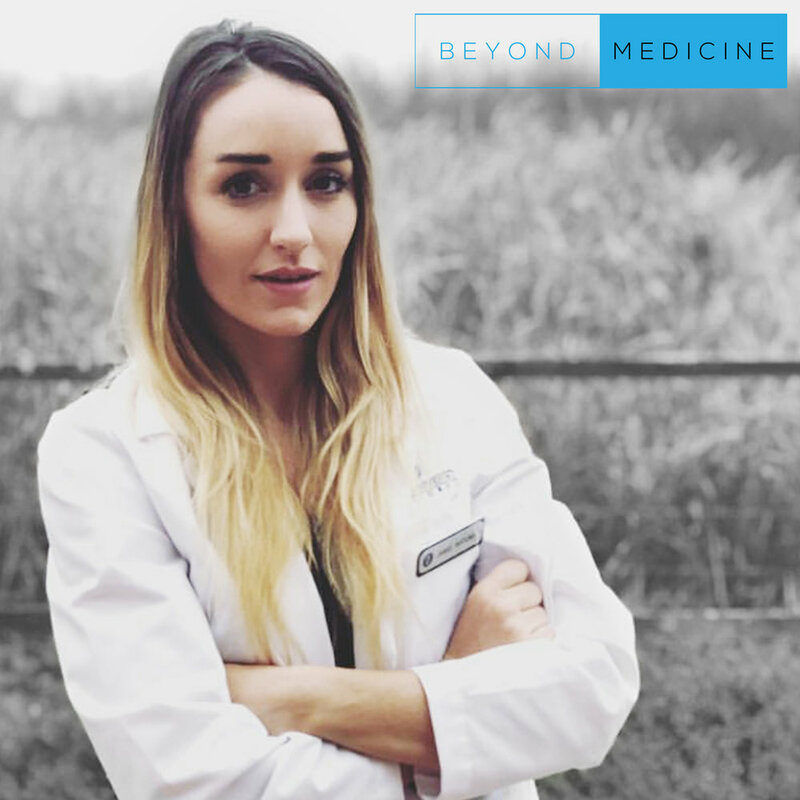 Future physician and one of the many vocal leaders in medicine, Jamie Katuna, talks with me about being vigilant when it comes to health information and getting to the facts. Who should we trust and what makes a study credible? Jamie’s reputation is backed up by many articles and interviews throughout her journey and we discuss our random ramblings and thoughts in this episode. How do we know or trust if something that claims to be “healthy” is actually “healthy? Intermittent Fasting and some of the research behind it. Type 2 Diabetes and a different paradigm of thinking about diabetes. The fraud behind your local supplement stores. What you can do to make better health choices.